Fulham have announced the permanent signing of Lazar Markovic from Liverpool. The 24-year-old Serbian has signed a short-term deal with the Lilywhites, putting pen to paper on a contract which will keep him at Craven Cottage until the end of the season. “Lazar Markovic is a gifted youngster; we’re happy to welcome him for the rest of the season,” Fulham chairman Tony Khan told the club’s official website. The transfer was concluded in the final moments of Deadline Day, with the two sides submitting last-gasp deal sheets to push through the move. 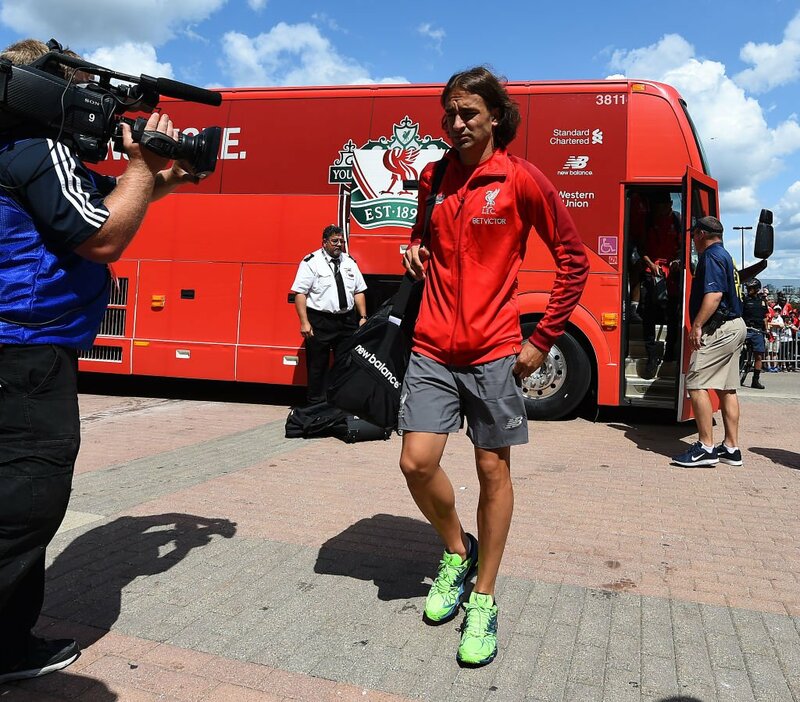 Markovic joined the Reds from Benfica in July 2014 but quickly fell out-of-favour at Anfield and has spent the last three seasons out on loan at Fenerbahce, Sporting CP, Hull City and Anderlecht.